Wigmore Hall was built in 1901 by the German piano firm Bechstein next to its then showrooms on Wigmore Street and was intended to be both impressive yet intimate enough for recitals. 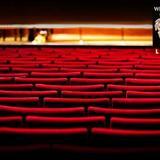 Today, Wigmore Hall still attracts a cultured audience thanks to its civilised concerts. Particularly popular are the lunchtime and coffee concerts although the chamber music and jazz performances are also likely to sell out well in advance. 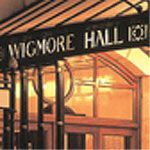 Do you work at Wigmore Hall? 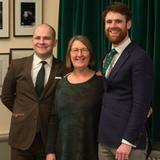 Royal Philharmonic Society Award winners. 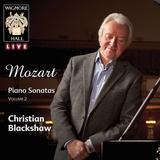 What did you think of Wigmore Hall?